The Dragon Banner is raised over the Stone of Tear. Rand Al'Thor has drawn Callandor, the dead will rise from their graves, the Heroes of old will return from their endless dream, and the Dragon will destroy the world to save it. 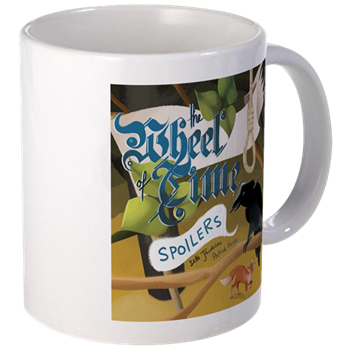 The Wheel of Time Spoilers podcast has completed the first three books of the series! We'll be taking a very short break, to record some special Episodes for the kind folks who donate through Patreon, to enjoy our meet-up for fans of the podcast that will be happening in Portland, Or, and begin prepping to walk you through The Shadow Rising. A little over a year and three books in already! Next, into the Aiel Waste and back.